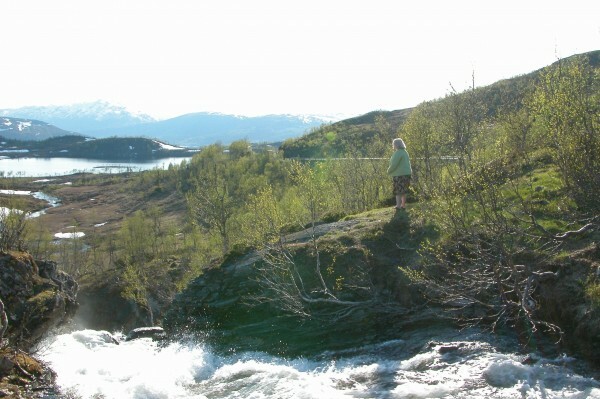 In 2005, Sheila and George travelled to Norway, and drove to the northern reaches, above the Arctic Circle. This entry was posted in Photos on June 15, 2005 by Matthew. This entry was posted in Families With HIV, Press Clippings on June 26, 2005 by Matthew.